I hope you all had a good weekend! Today I am back with a quick essential body haul instead of Thumbs nails of the weeks Two weeks ago I noticed that some Body essentials were running low. I really dislike being without the items mentioned below.So to prevent I would be without these items, I purchased some items in bulk at Bol.Com. The only essential I did not mention in this haul is shower gel. Which I still had in abundance so no need to purchase that. This is my favorite deodorant in stick form, from Rexona/ Sure in Cotton. I feel this deodorant keeps me all nice and fresh during the day compared to deodorant sprays. 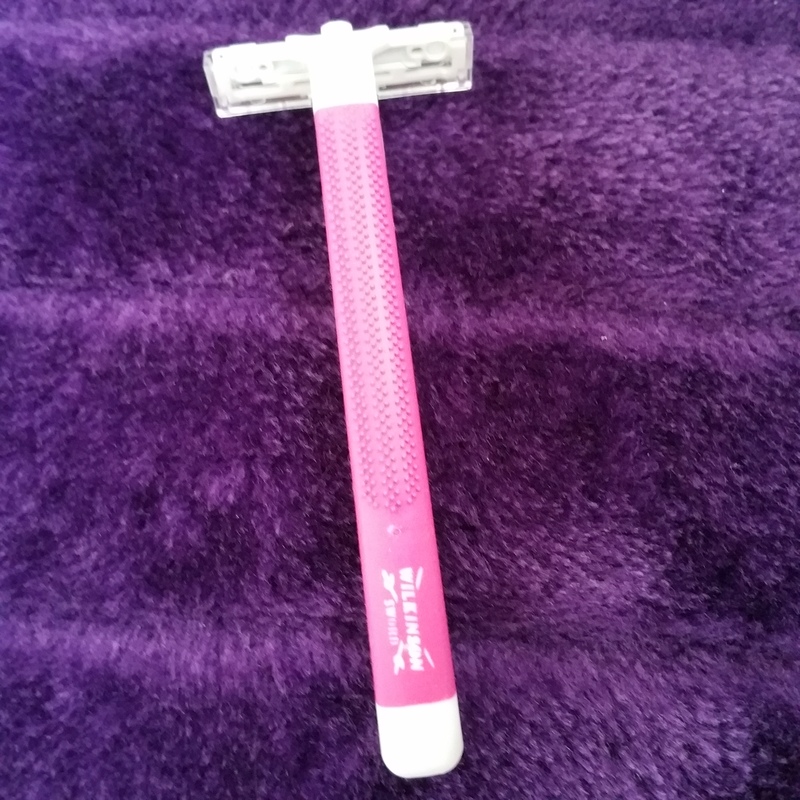 I purchased these razors before and they are ok for repurchasing. I like that they come in bulk ( 15 rzaors in a pack) and they are a good alternative to the Gillette disposable razors. Even though Gillette is still my favorite brand of razors. Sometimes a girl needs to safe some money. This is the first time I purchased this toothpaste from Etos and so far I am liking it. It really has a nice minty taste to it. So thank god it did not taste horrible! Otherwise I had to force my way through six tubes of nasty toothpaste. I hope you liked this essential body haul post. For my last post click here and if you liked this post please like or subscribe. I am sorry if the photo’s are not that great, but somehow I misplaced my sd-card for my camera. Arrrggggggggg! Anyhow I hope to see you all soon in my up and coming post. All these other girls do hauls but leave out the basic essentials!! This is perfect for packing my travel bag! 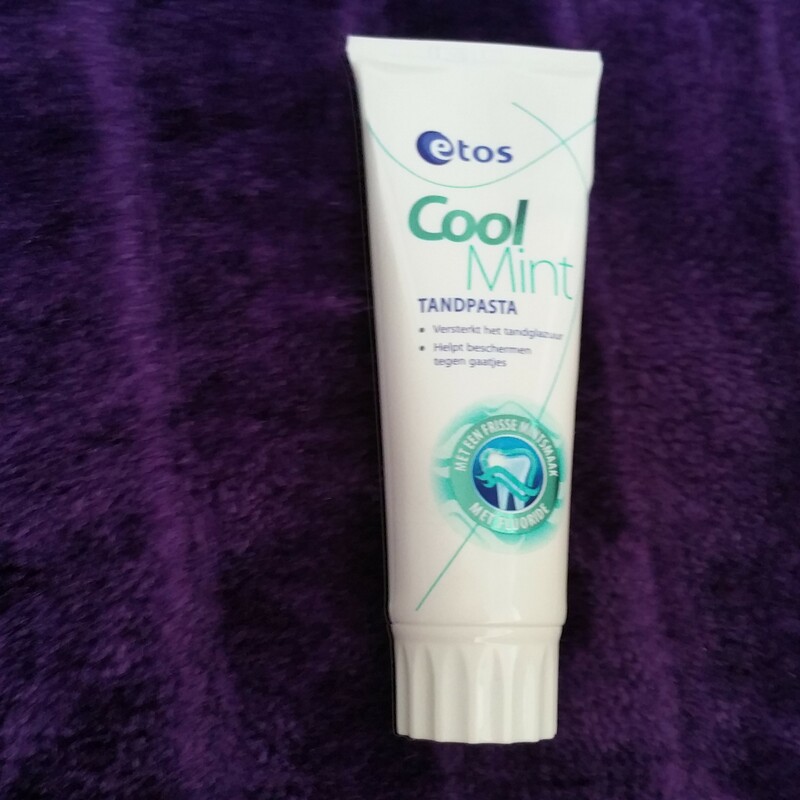 I also quite like etos toothpaste, does the job and tastes pretty fresh and nice! Fab Post! Hi Holly, Thank you for your lovely comment☺. These are just items I really need in my house when in need.